Brendan graduated from university with honours in Law. He is a passionate legal practitioner and a strong advocate for the ‘fair go’. Brendan has a staunch approach to fairness and delivers sharp legal representation within the criminal justice system. Brendan Beavon previously completed an apprenticeship within the construction industry where he worked with people from diverse backgrounds. It was here that he developed a passion for seeing everyone afforded the opportunity to succeed. 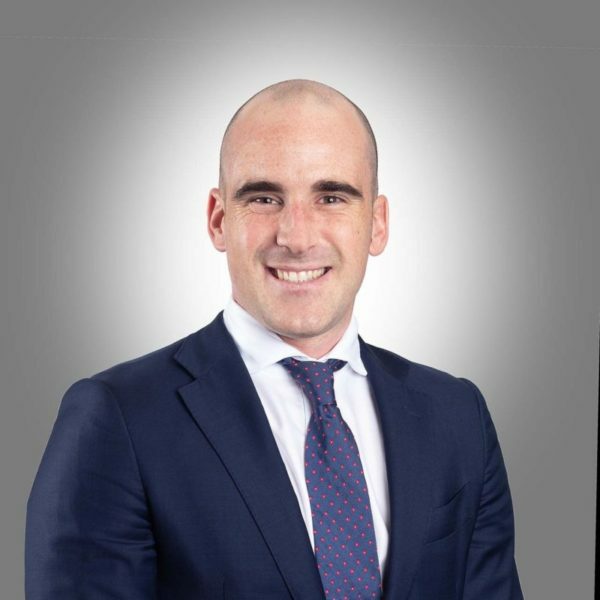 Before starting with Russo Lawyers, Brendan gained experience in one of Australia’s top commercial law firms. Now with a number of years’ experience in Criminal Law, Brendan has a thorough knowledge of the Criminal Law processes and procedures. Appearing in the Magistrates, District and Supreme Courts on a day-to-day basis, Brendan has sound advocacy skills and will fight for the best outcome in each and every case. Brendan is available at the office on (07) 3238 1888, on mobile on 0409 778 776, or by email. Speak to a Russo Lawyer today, available 24/7.